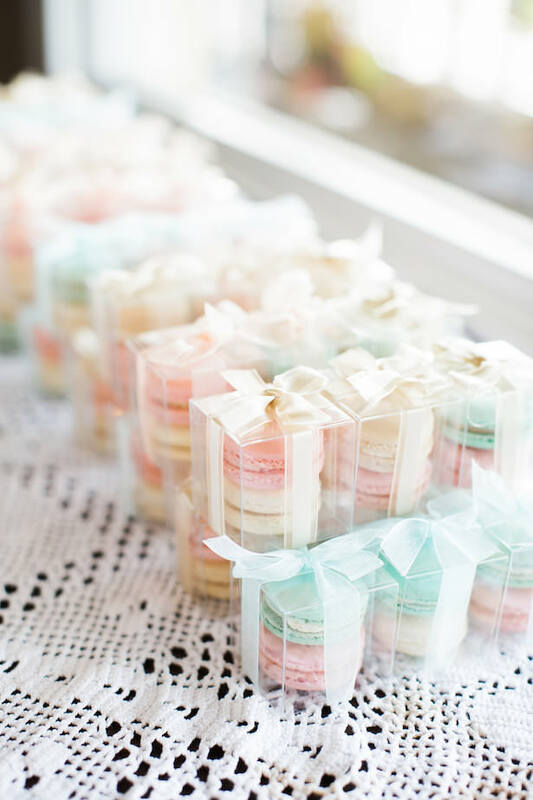 Sometimes, more is more. 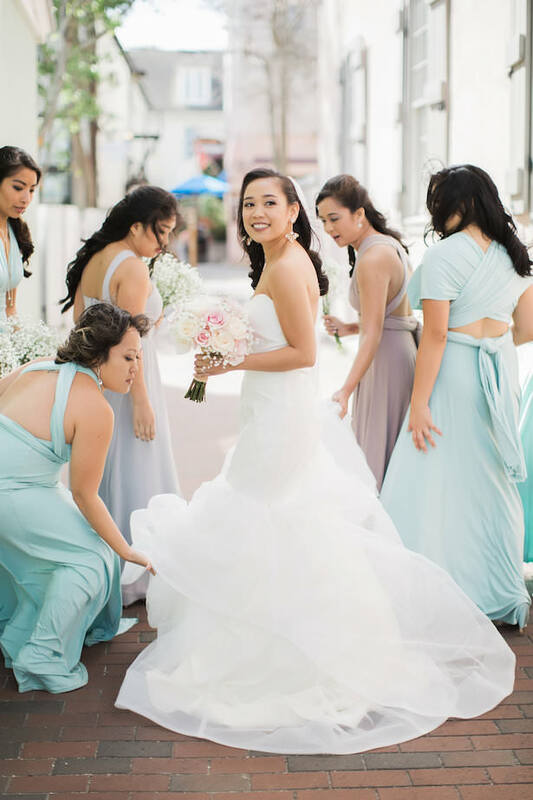 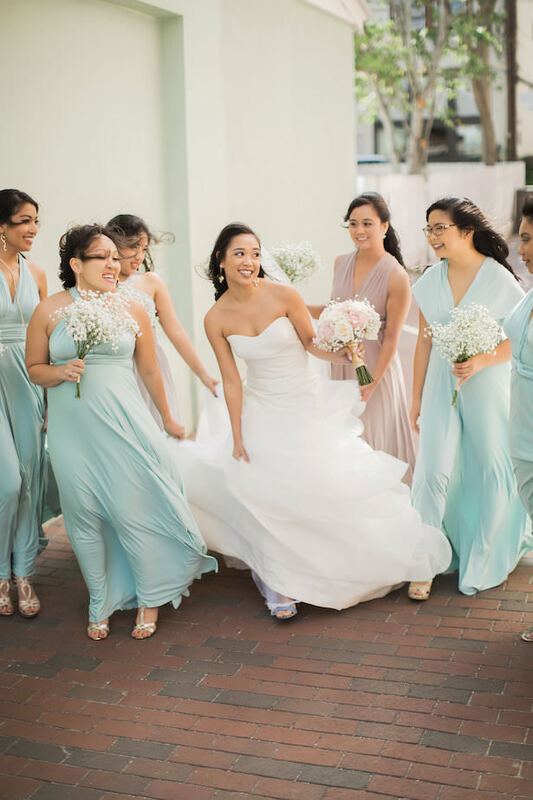 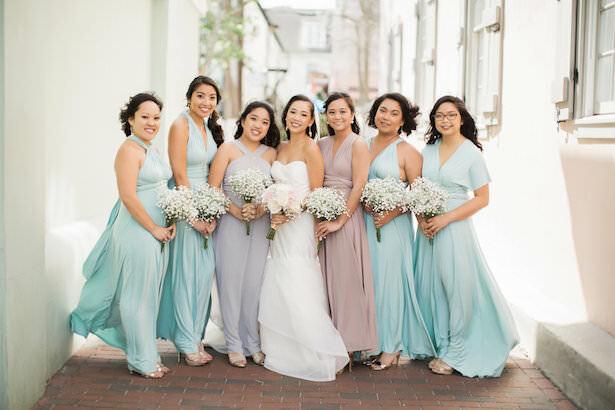 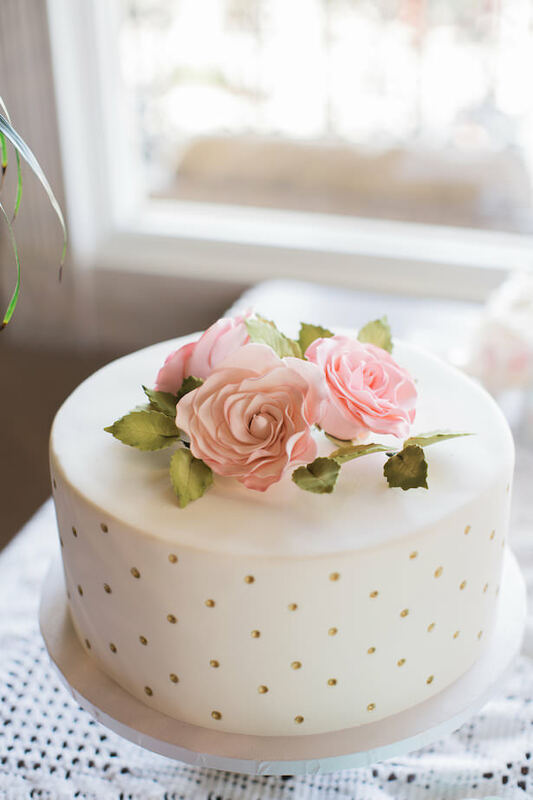 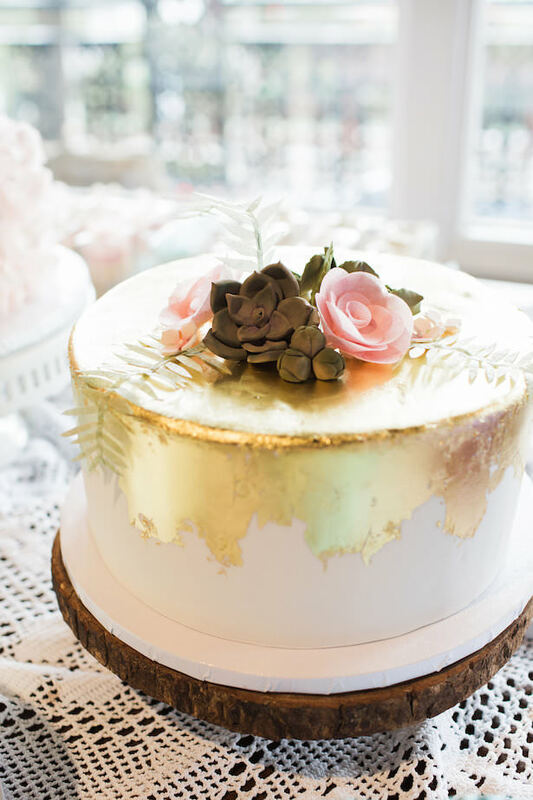 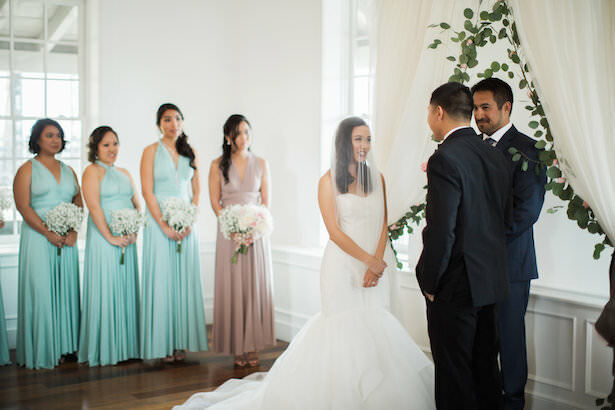 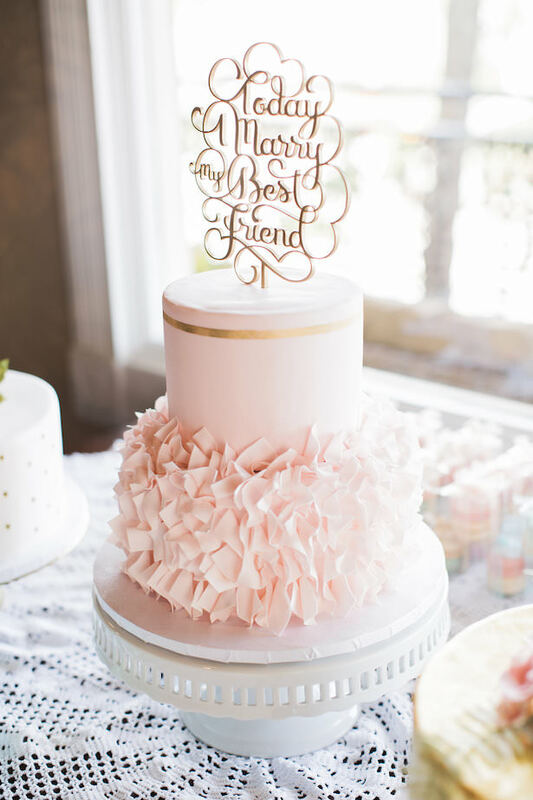 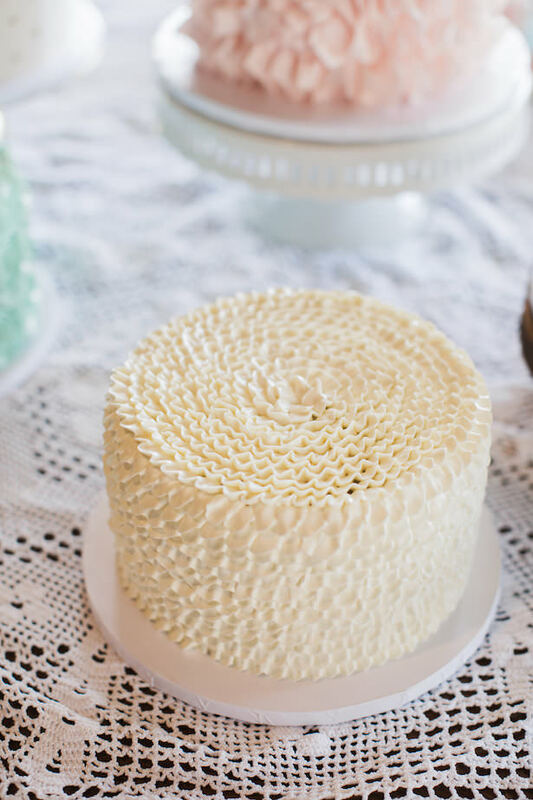 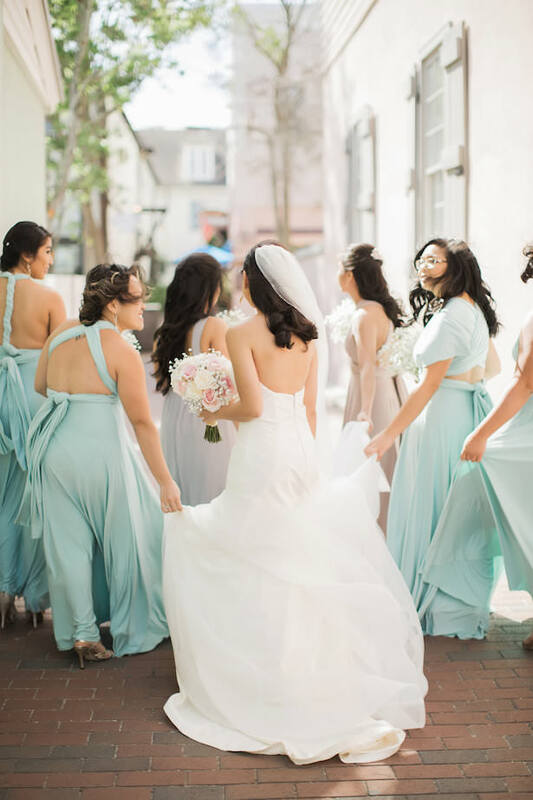 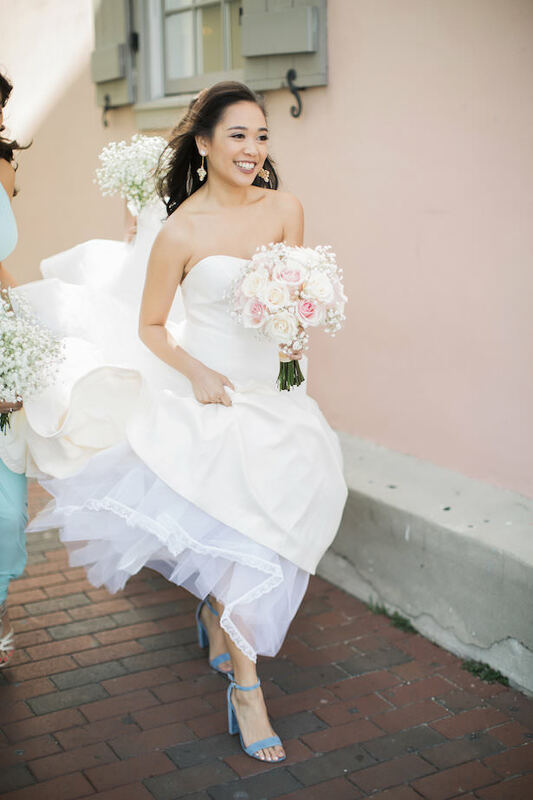 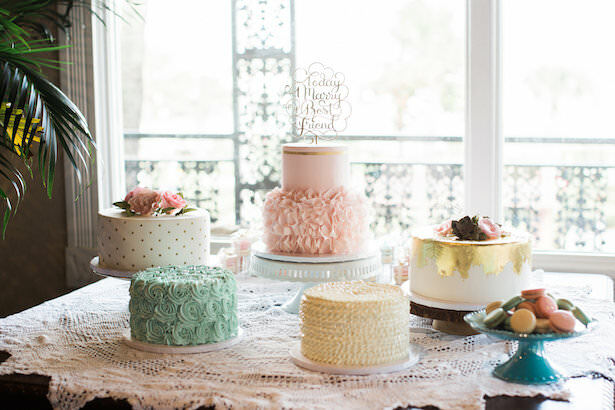 This wedding was of full options, with unique details that still felt cohesive — like convertible bridesmaids dresses that allowed everyone to feel comfortable and not one, not two, but six different wedding cakes. 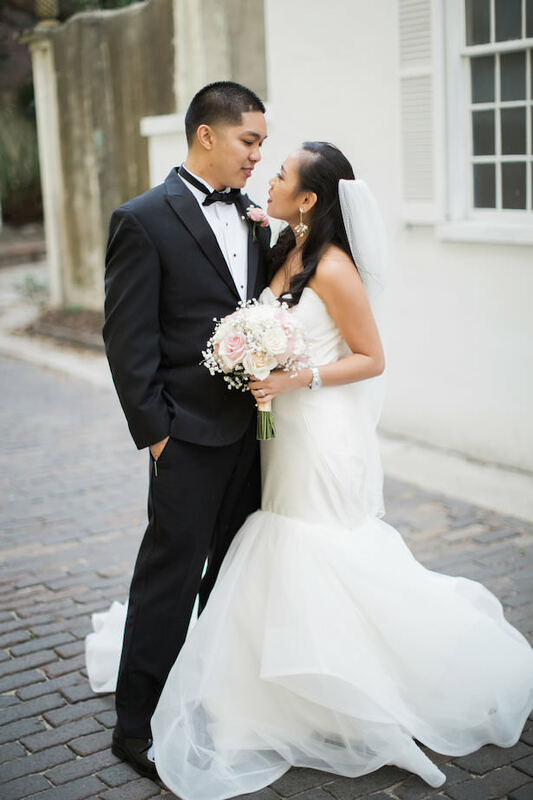 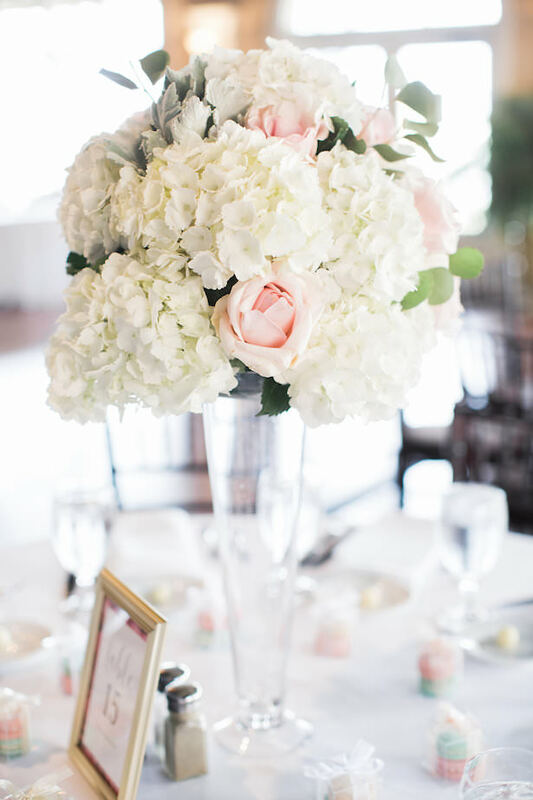 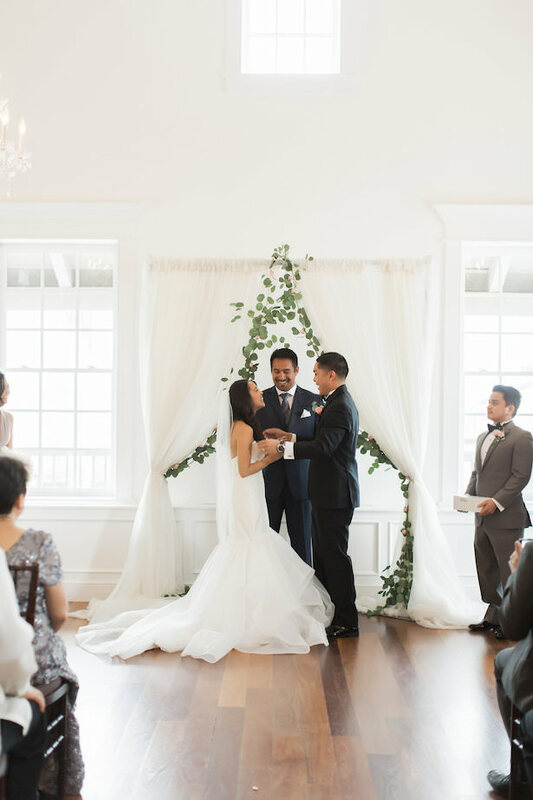 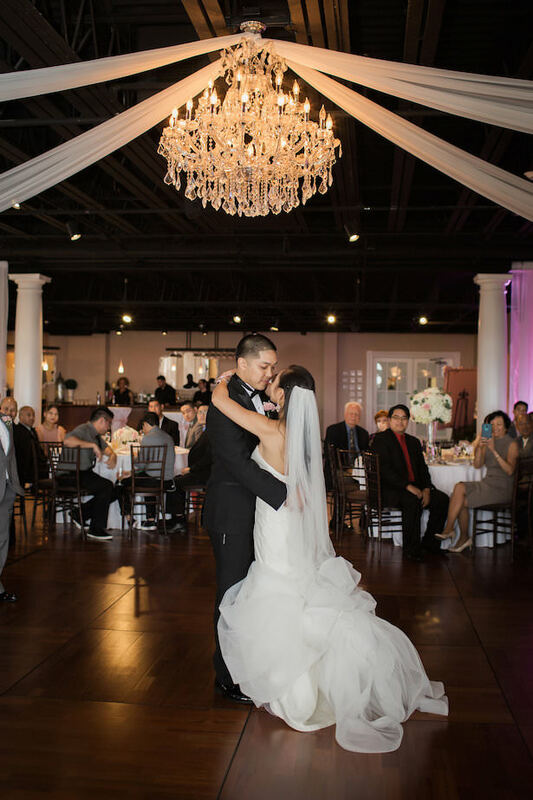 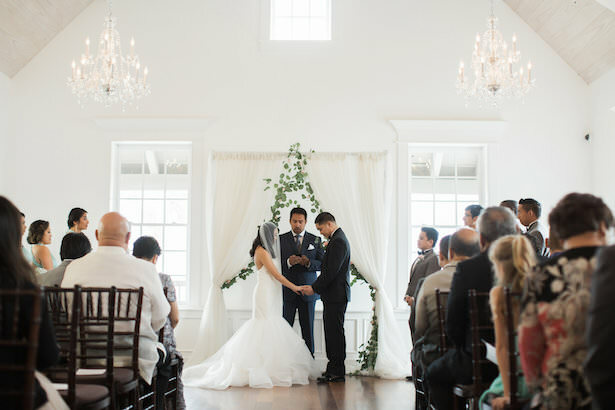 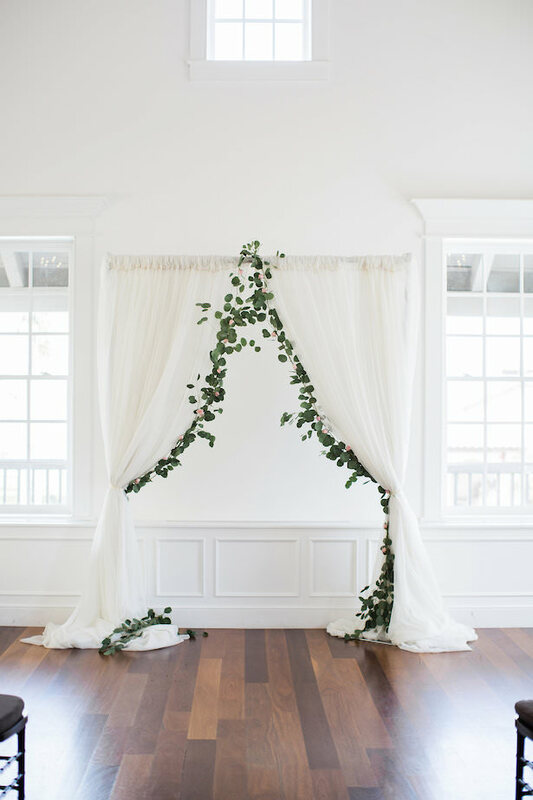 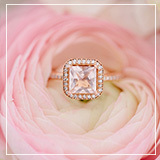 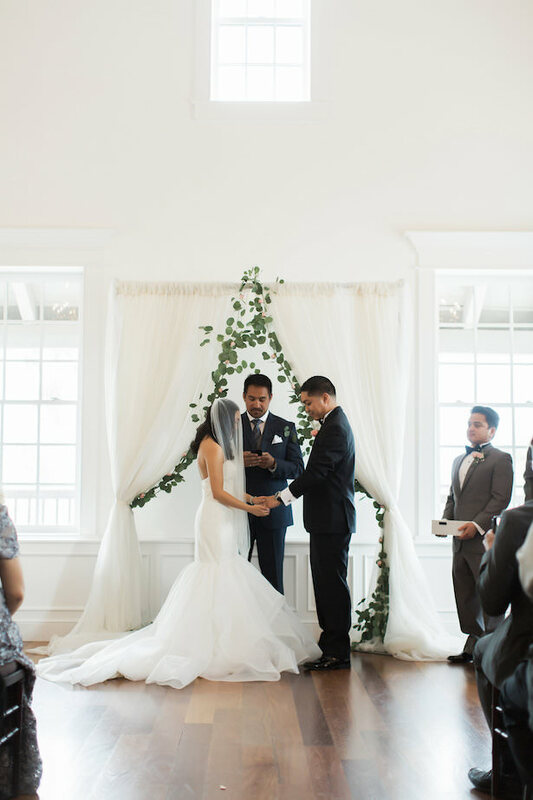 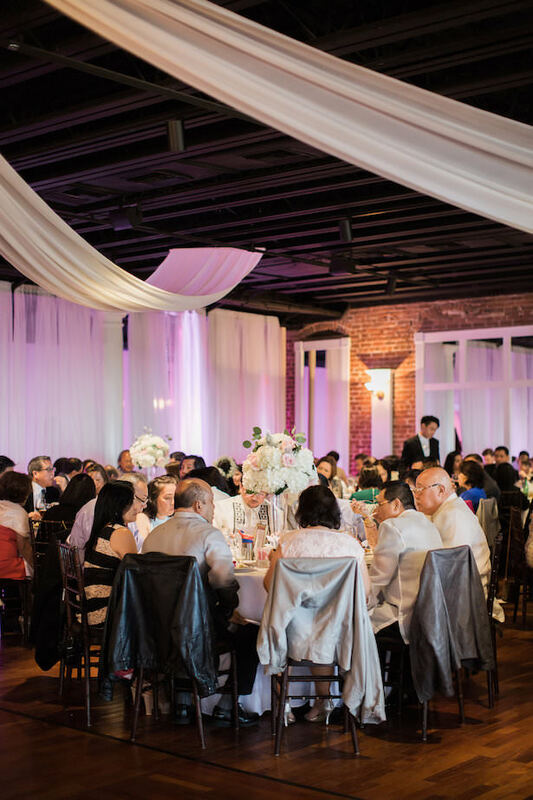 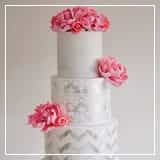 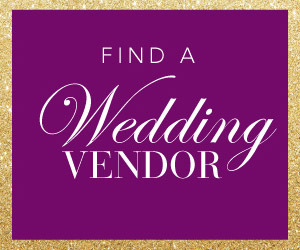 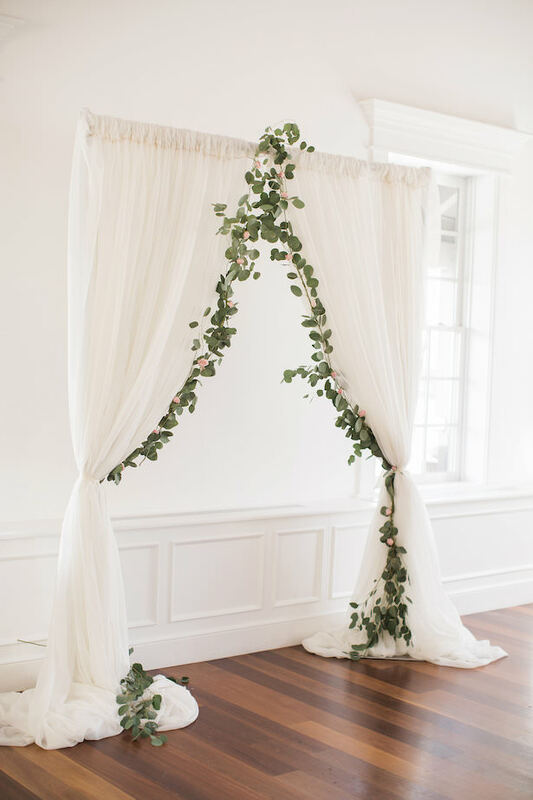 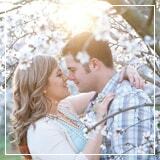 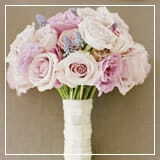 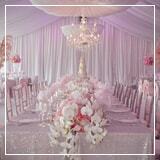 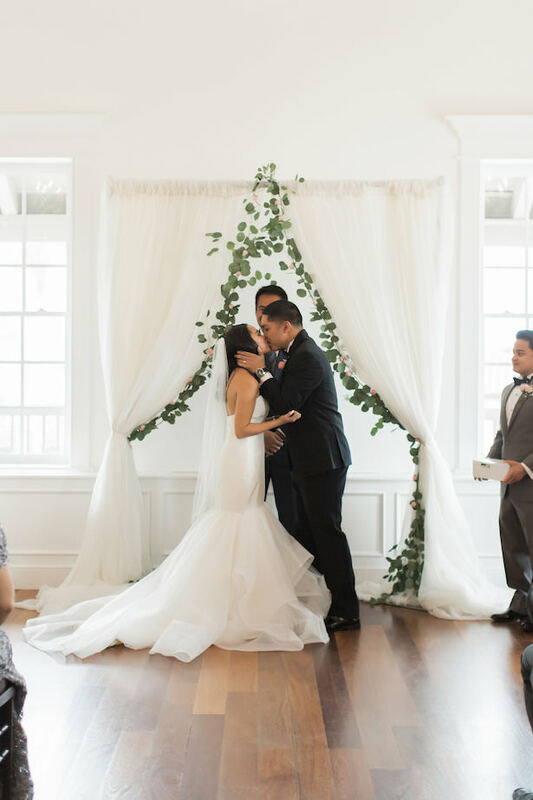 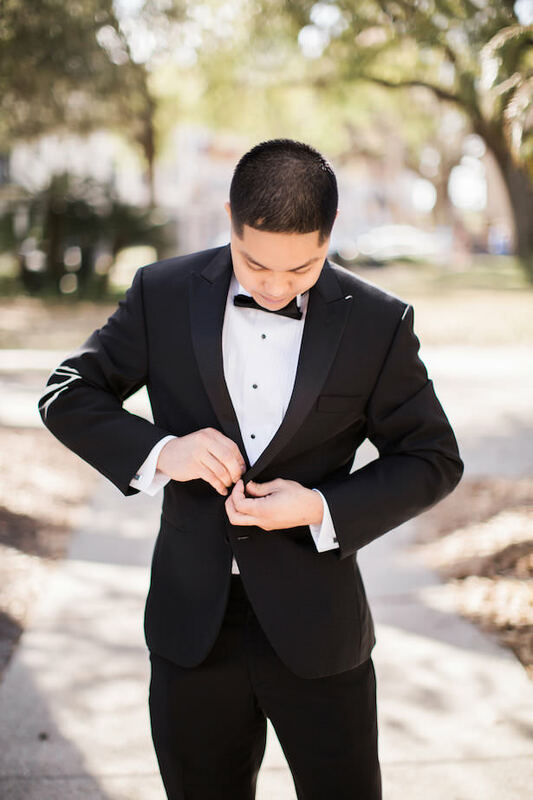 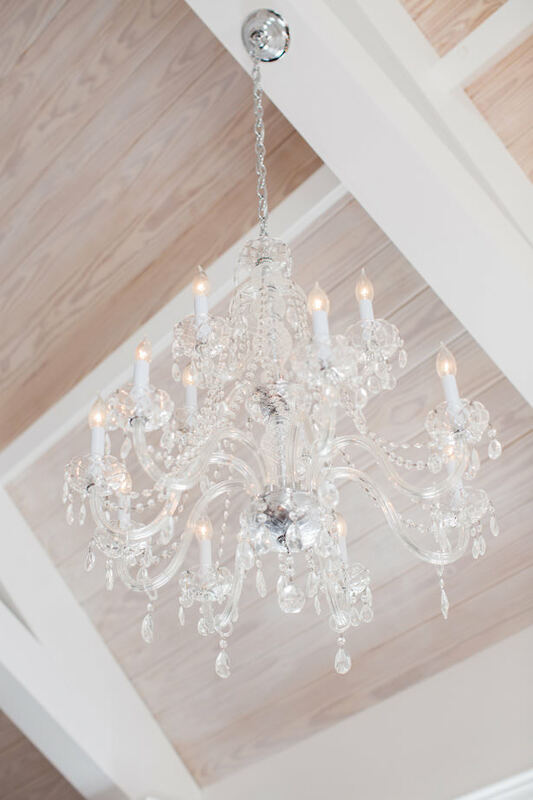 It all tied together so seamlessly because the wedding was rooted in traditional elegance. 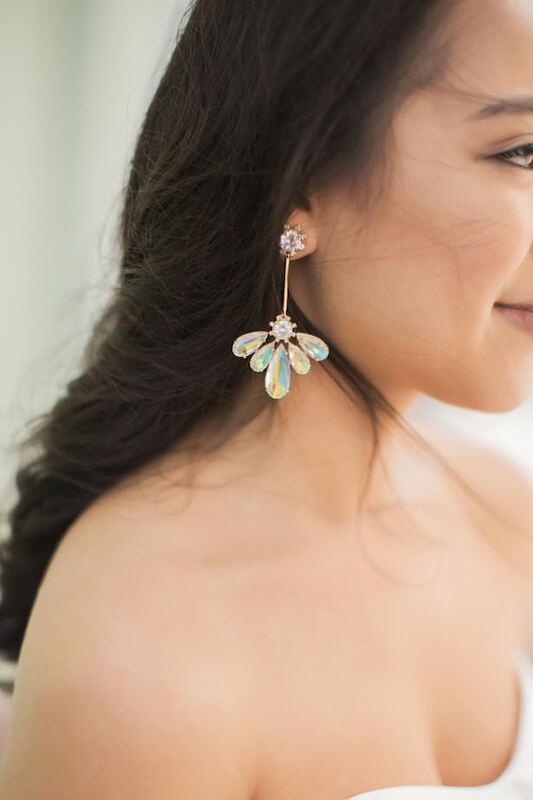 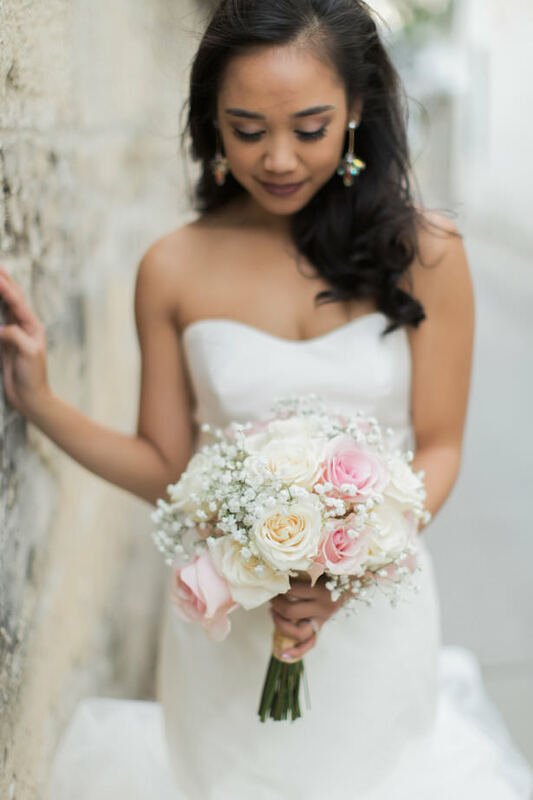 The bride wore a stunning mermaid dress, offset with bold earrings, giving the entire look an elegant feel. 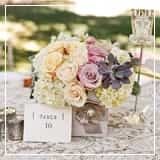 My favorite detail? 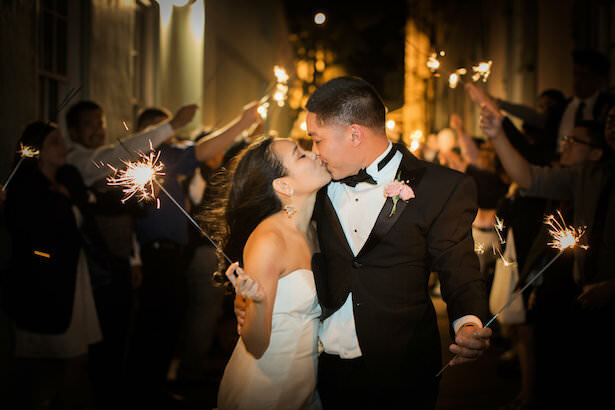 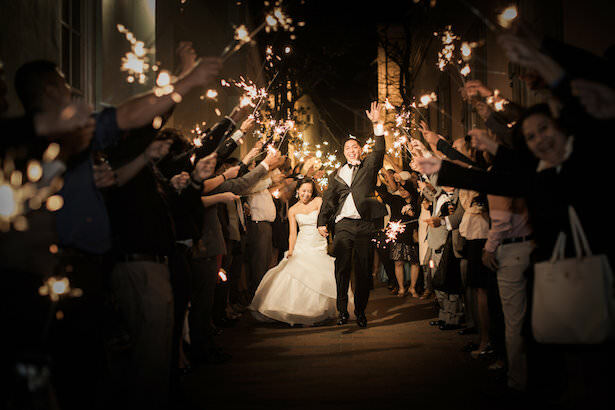 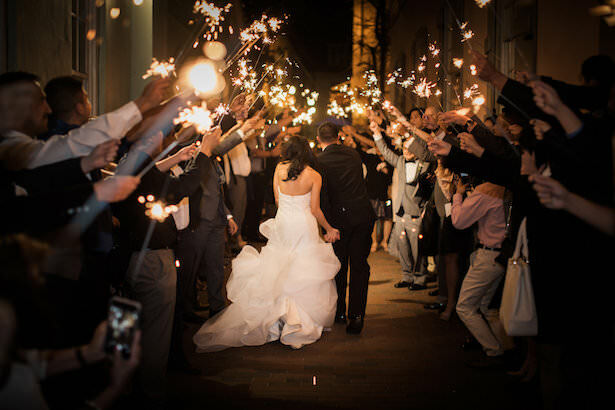 The sparklers, which are a fun twist — and makes for amazing photos! 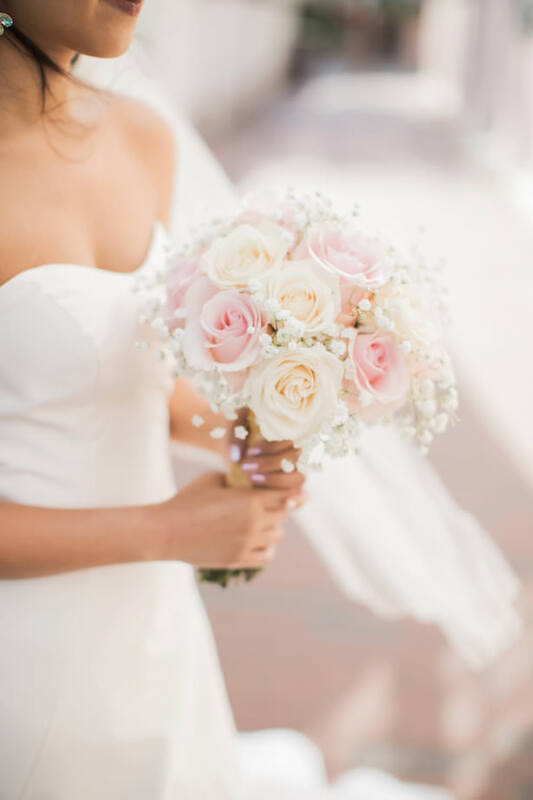 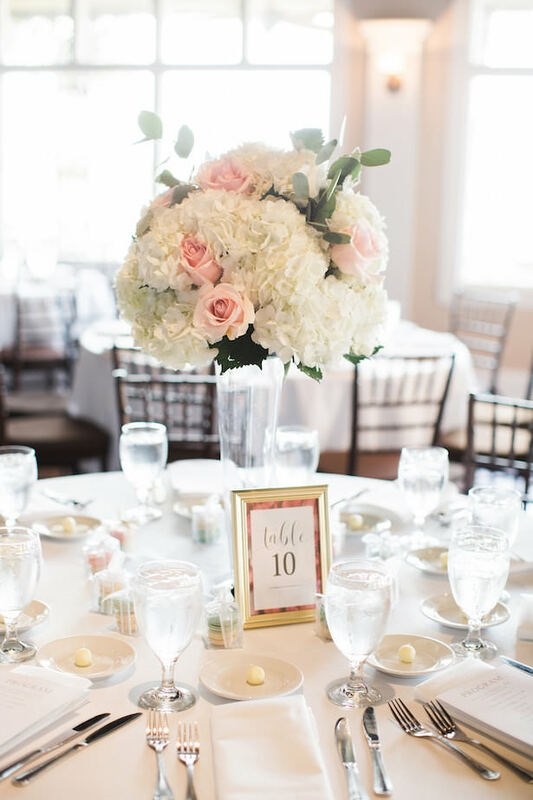 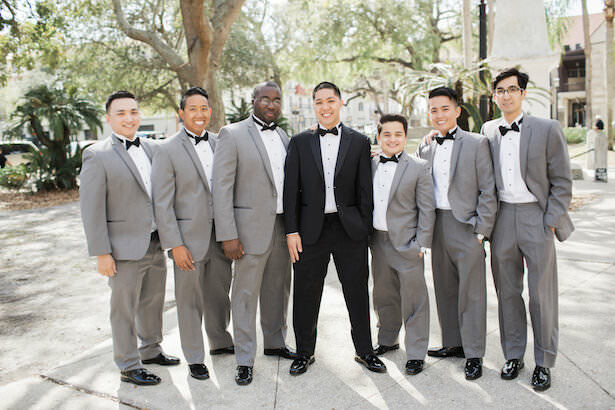 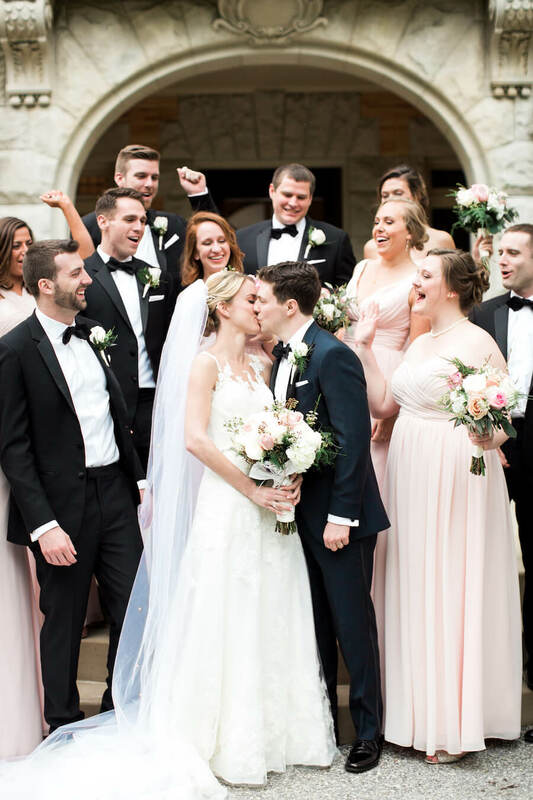 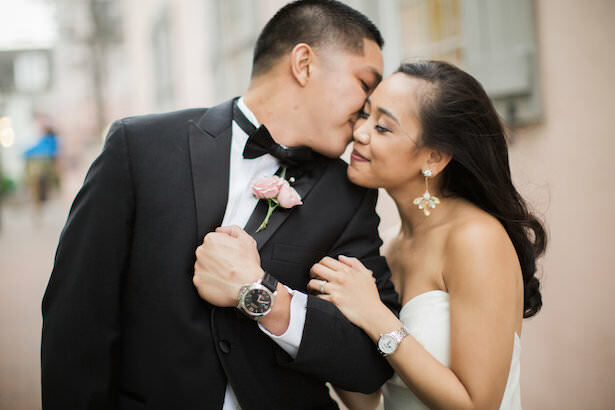 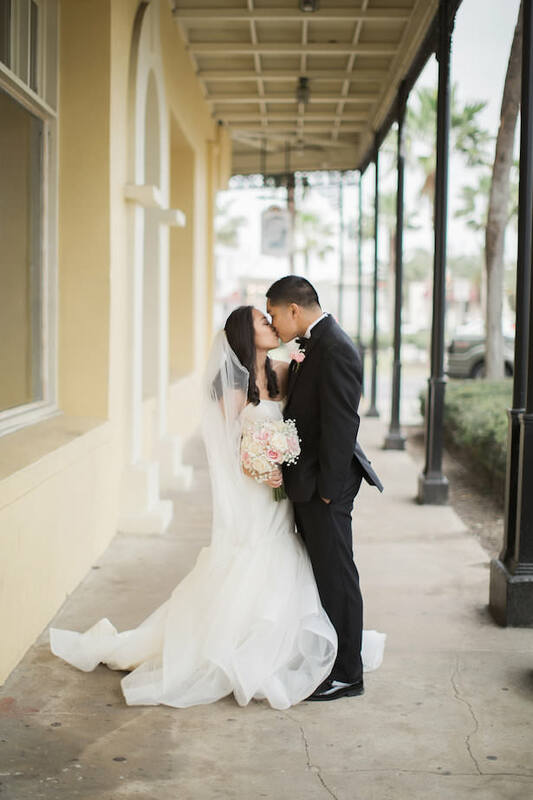 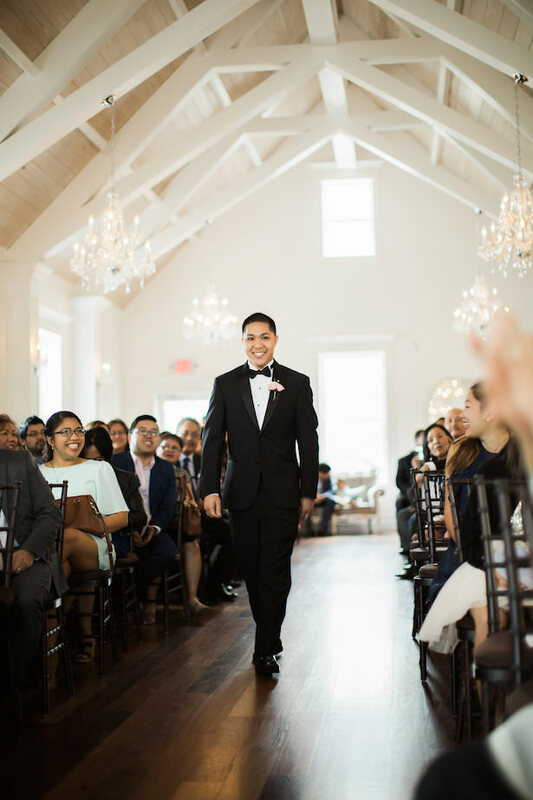 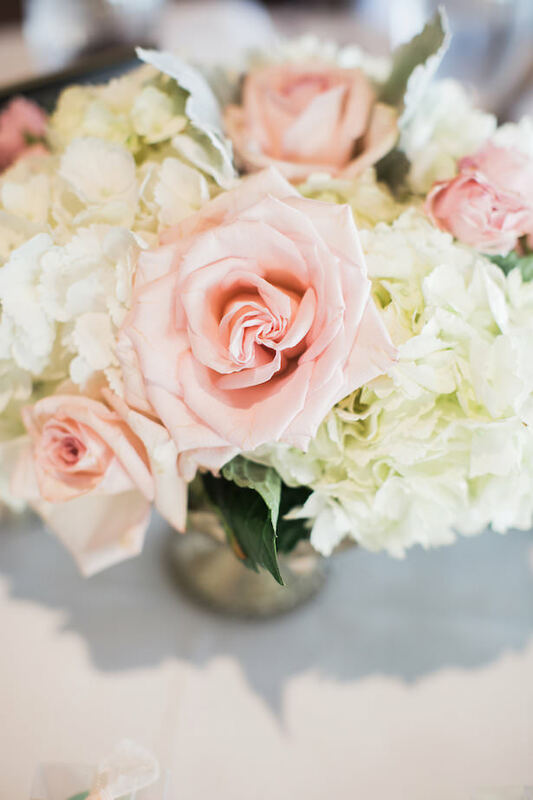 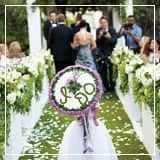 To see how this wedding mastered being both unique and classic, check out the FULL GALLERY from Brooke Images.